Not being able to conceive, or carry a baby to term is devastating for a couple trying to build a family. The Natural Fertility Masterclass will give you clear direction on how to best help your couples become pregnant, and carry a healthy baby to a healthy birth. 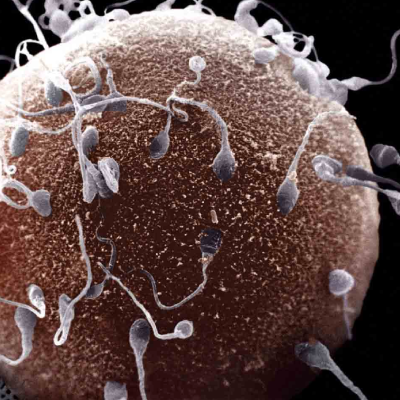 We are covering the major causes of reduced fertility and the most effective and researched natural solutions. 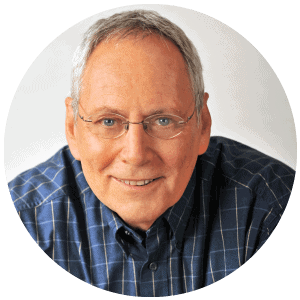 Receive a BONUS 9th class with Dr Paul Epstein on Mindfulness for Fertility. Dr Jaclyn Chasse ND and Dr Carl Sgarlata are experts in endocrinology and fertility. You can be assured of getting latest and most clinically relevant discussion. We have included in this Masterclass a bonus Mindfulness component as the mental component of fertility is now well-known and likely to be a large contributing factor. 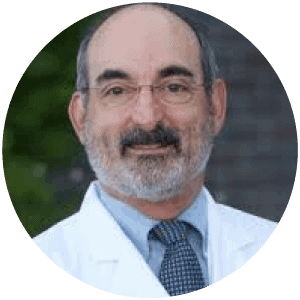 Dr Paul Epstein ND is a naturopath with a considerable expertise in mindfulness medicine. He received lengthy and glowing feedback from his Mind-Body Masterclass. Paul has prepared a practical presentation with focus on the mind-body strategies for fertility. Dr Carl Sgarlata MD is a board certified Reproductive Endocrinologist who completed his training at St. Louis University. Dr. Sgarlata was one of the first OB/GYN physicians to provide Reproductive Endocrinology and Infertility services in the San Jose area. He has been providing successful assisted reproductive technique procedures in the Santa Clara Valley since 1986. In 1988 he co-founded the first comprehensive South Bay assisted reproductive technology program. He serves as a member of the Society for Reproductive Endocrinologists, the Society of Reproductive Surgeons, and American Society for Reproductive Medicine. Dr Sgarlatta is a founding member and past President of the Bay Area Reproductive Endocrinologist Society and is based in San Jose. 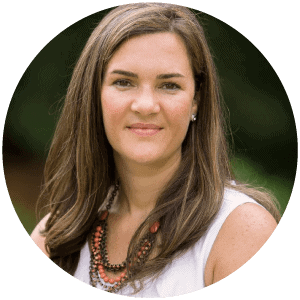 Dr Jaclyn Chasse, ND is a naturopathic doctor and the co-founder of Northeast Integrative Medicine. She is a licensed naturopathic doctor who is passionate about applying her clinical knowledge. She is a sought-after writer for both peer-reviewed journals and lay publications and speaker at national and international conferences, presenting on topics in regulatory affairs and integrative clinical practice, specifically in the specialty areas of women’s health, infertility, and pediatrics. She serves on the adjunct faculty at Bastyr University in the field of gynecology and reproductive health. Her clinical practice focuses on these specialties. Jaclyn’s unique background includes clinical practice, lab sciences, extensive teaching and strategic leadership. She is very involved in both practitioner and industry groups. She serves on the Board of Directors for the American Association of Naturopathic Physicians and as a Trustee for the American Herbal Products Association. She is the immediate Past-President of the NH Association of Naturopathic Doctors. During her tenure, she led legislation to require insurance coverage of services provided by Naturopathic Doctors, increased association revenue and doubled the profitability of the association’s annual conference, and the association also expanded the formulary (prescribing rights) of doctors in the state. Dr Paul Epstein ND is a naturopathic physician, mind body therapist, mindfulness meditation teacher, speaker, workshop leader and author. He graduated from the National College of Naturopathic Medicine in 1984, where he did a residency in holistic medicine, stress and lifestyle counseling and directed the clinical lifestyle change program “Healthstyles”. He has successfully advocated the clinical application and integration of mind-body-spirit therapies in health care for 30 years exploring the mind-body connection, how biography becomes biology, narrative medicine, neuroplasticity, epigenetic, and the role of stress and childhood trauma in health and disease. He specializes in treating people with stress related disorders and mentoring health professionals to integrate mindfulness and mind-body therapies. Paul was co-founder of the Israel Center for Mind-Body Medicine. He graduated from the Academy for Guided Imagery, completed the three-year training program for Community Dharma Meditation Teachers at the Spirit Rock Meditation Center, and has trained in the “Internal Family System model of psychotherapy.